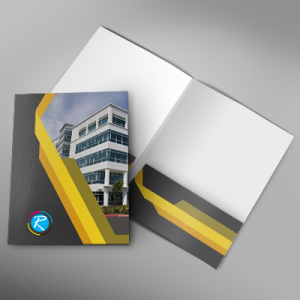 If you are looking for high quality pocket folders printing service, you have landed on the right page. RegaloPrint is one of the leading companies in the town, which can offer you premium quality products against a very reasonable price. 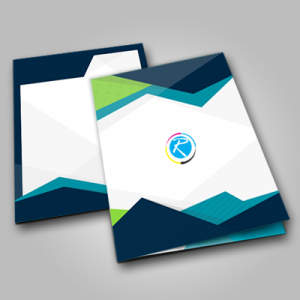 You can ask for sample portfolio folders with pocket to assess the quality, design and graphics of the items and can use price calculator to examine the cost of your project with us. 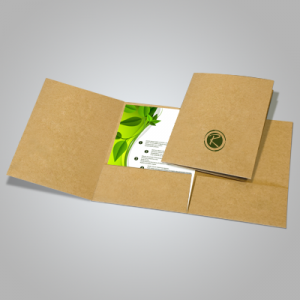 Normally, 6 x 9 size folders are used for functional purposes; companies use them to present documents, handover flyers etc. One of the key competitive things is its compact size and delicate shape i.e. 2 pocket folder. 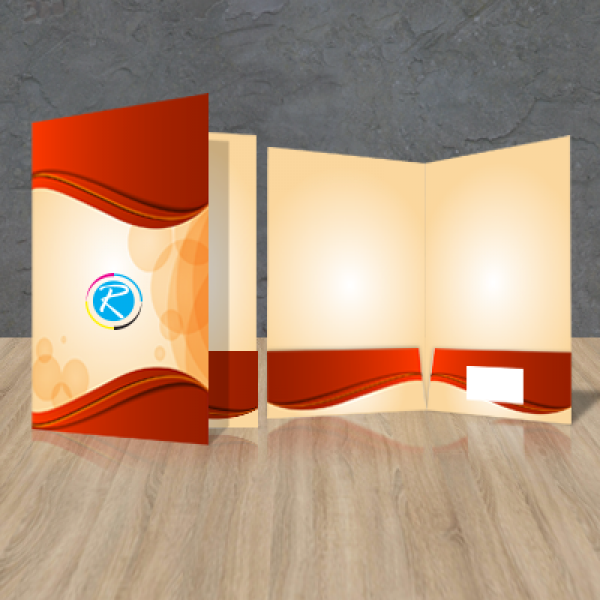 At RegaloPrint, we provide you printing services for even wholesale folders in completely personalized way. You are given complete freedom to design and make your product as per your business and professional needs. 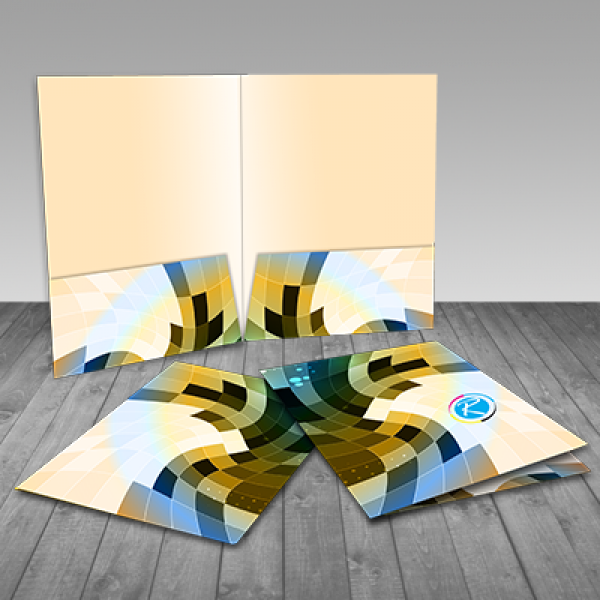 You can always choose the style, shape and design of your portfolio folder online. We give you freedom to even customize the size as well. 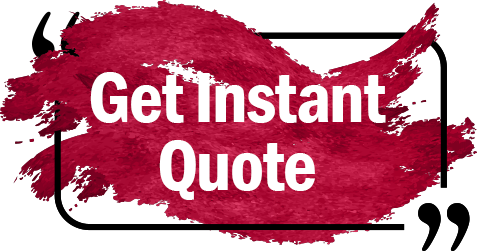 Come with a prepared list of specifications and product specifications, and we will prepare your product likewise. In addition to this, with every order you make; we give you many FREE services. For example, you get FREE custom designing, unlimited design revision, lamination (glossy/matte), embossing, debossing and product shipment to your doorsteps.